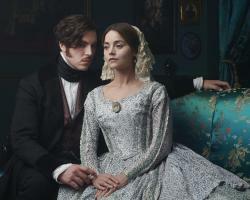 Jenna Coleman returns as Her fearless Majesty Queen Victoria in an all-new season of the hit drama. As Season 3 gets underway, Victoria is pregnant with her sixth child. But she has much else on her mind, chiefly the Revolutions of 1848, when the downtrodden throughout Europe begin agitating for the overthrow of aristocratic rule. 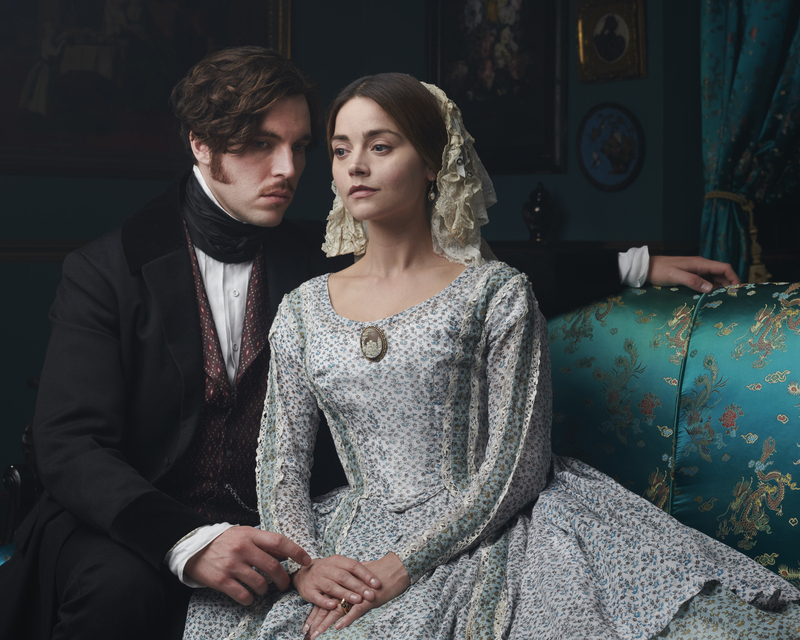 Victoria, Season 3 on Masterpiece premieres Sunday, January 13, 2019 at 9 p.m. on WXXI-TV.